See Shakespeare performed as you’ve never seen it before! Shakespeare Schools Festival is proud to present a series of unique performances by children from all over the local area. All are welcome to this inspiring evening of theatre. 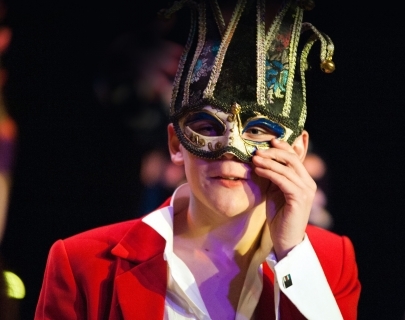 Whether you are a parent, friend or another local school, Shakespeare Schools Festival is a wonderful way to experience the language, magic and possibilities of Shakespeare. Please contact the box office direct for a list of schools and the plays they are performing. Come and celebrate the future of Shakespeare with your local schools. For adults and children alike an evening at Shakespeare Schools Festival will create a night to be treasured and remembered! 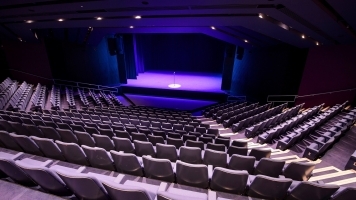 Group rate £7.50 (20+) – Please contact Box Office.